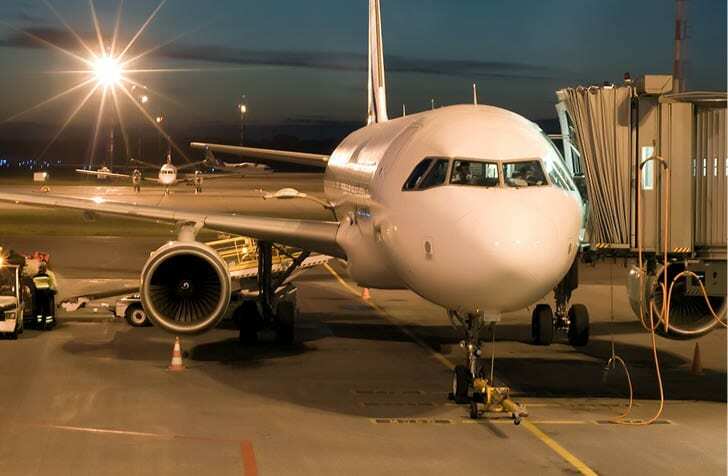 At EPAC, we design and supply power control systems and applications that all the user functionality and ease-of-use of their generators. 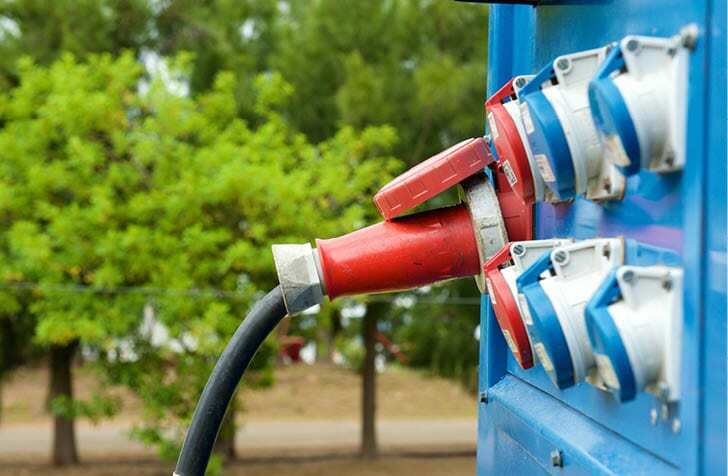 As the supply of power is integral to any commercial business, the control and usability of that power is just as integral to the user of the generator. 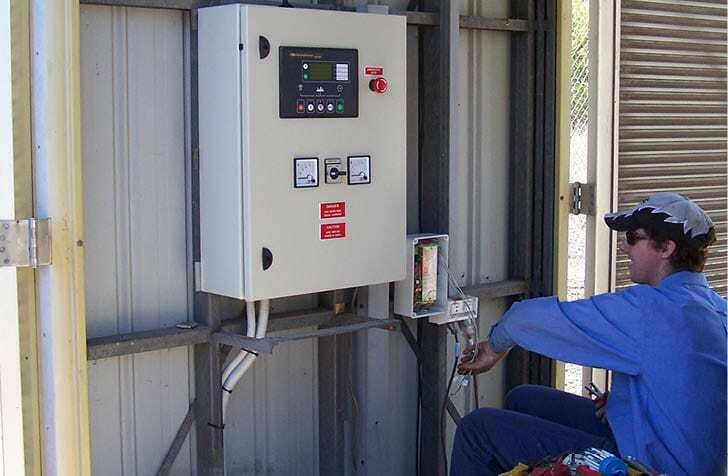 Our team understands this, and has been providing Queensland companies with generator control modifications since 1977, designing control panels and applications that guide the function of generators to the needs of their users. What do you need your generator to do? 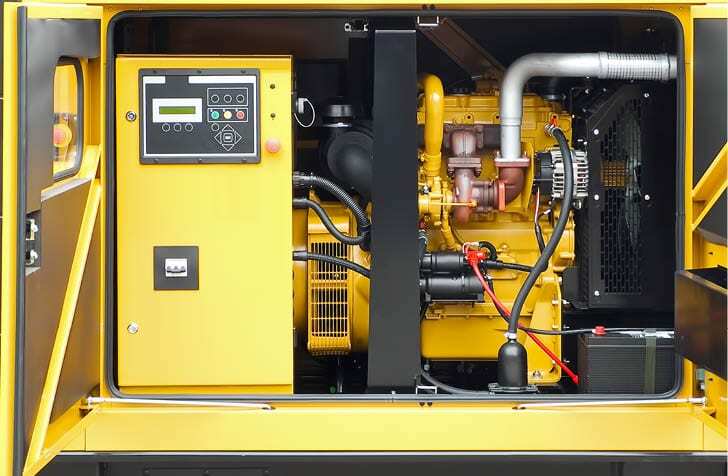 Whatever the generator, we can design a power control system to suit the functionality that your commercial site requires of your generator. 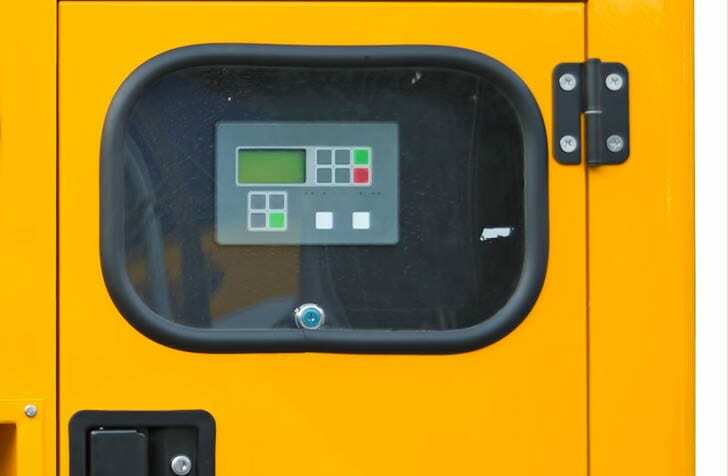 We not only modify the control functionality of generators, but supply and retrofit control panels that allow for further flexibility of function. 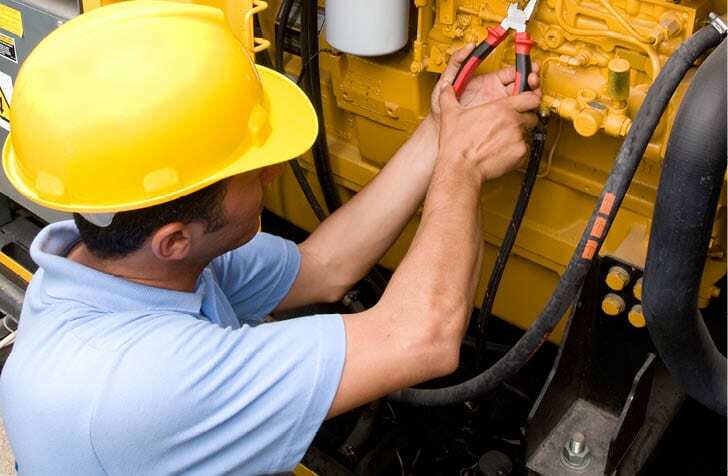 We’ll organise a convenient time to visit your site and inspect your surrounding infrastructural environment, to get an understanding on your generator, and the way that you use/are planning to use your generator’s power control system. 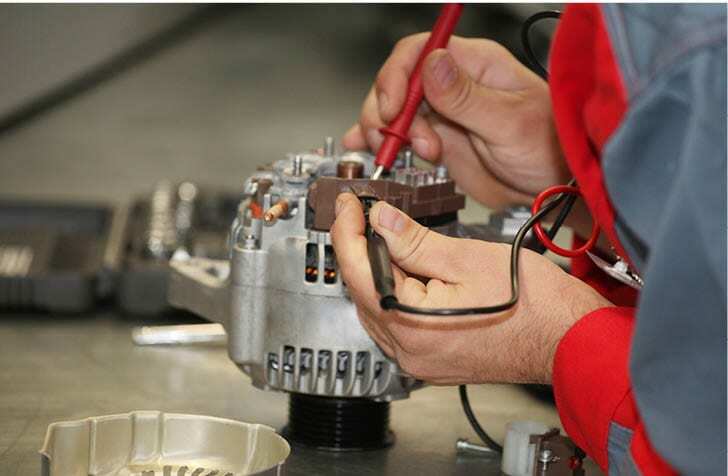 Get your generator to do what you need it to with a control modification.